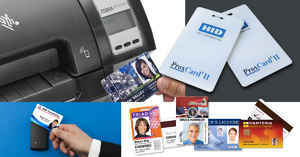 Most companies and organizations choose ID cards with photos. 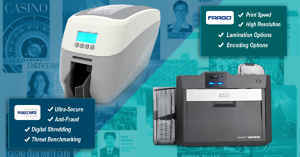 An ID card printer is necessary along with an ID photo camera. Below are things to take into considerations when selecting an ID camera. 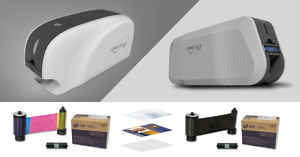 A list of products provided by ID Security Online is included. 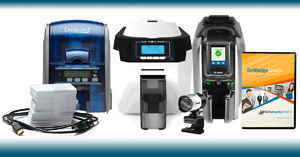 There is also a list of the best features of each of the photo ID cameras is also included. For superior image quality, VALCam cameras are an excellent choice. 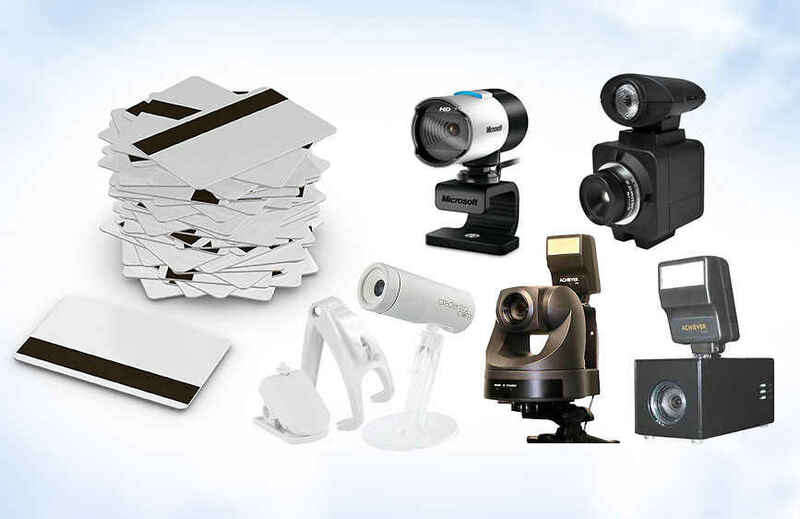 The VALCam is specifically designed to create crisp, high-quality photos for ID applications. A camera having a flash such as the Credential Cam is recommended when lighting is not great. 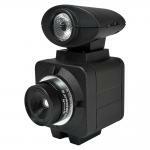 The camera is high resolution, compact, and has a synchronized LED flash that is USB-powered. The manufacturer suggests having a photo ID backdrop and tripod to create professional and consistent photo IDs. The Credential Cam is tripod ready. No extra attachments are required. 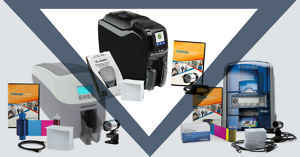 Whether your organization or company has decided to implement a photo ID program, or your ID system is in need of an upgrade, ID Security Online is has a camera to fit your budget. They have other quality cameras to offer. If photo IDs are produced from a standard workstation, you will want the photo ID camera to be TWAIN compliant. TWAIN compliant cameras link to existing ID card software and transfer data to it. You can view and edit images instantly. Microsoft LifeCam is billed as the top ID photo camera in the Microsoft lines. It has an eye-catching, durable design, Skype certification, and 1080p video. Videology USB Flash Megapixel Color Box has synchronized LED flash that provides images that are consistently high-quality in any environment. It has a convenient manual dial that allows customized flash intensity. Credential Camera � CCam produces high-quality still image capture and VGA video. Features include Auto smart face tracking, USB digital mic, auto exposure and color compensation, and five-layer glass lens. ValCam with Zoom 9000-628 has a photo capturing CCD image sensor and a lens that is capable of zooming in close to subjects without loss of image quality. 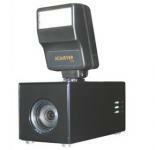 ValCam 8500-630 Pan, Tilt & Zoom camera is a flash designed, high-quality camera to use for photo ID applications. It features keyboard or mouse zoom, tilt, and pan. Below are listed the ten best features of each camera. They are listed in order of price from the cheapest to the most expensive. Auto Focus from 0.3 to 32.8"